Now to make a big picture smaller or vice verse is not a problem. No need to install photo editing software to shrink photos quickly. There are many online image resizers that help crop, compress and cut images easily. Each application has pros and cons. Let’s examine best free online image resizers. Pic resize is a free application to resize photos. 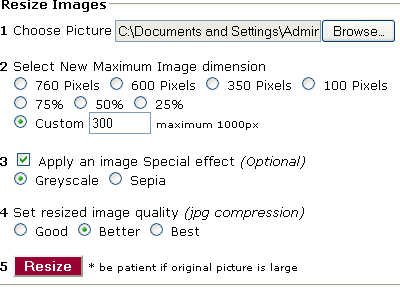 It lets compress images by specifying desired image dimensions or using presets. 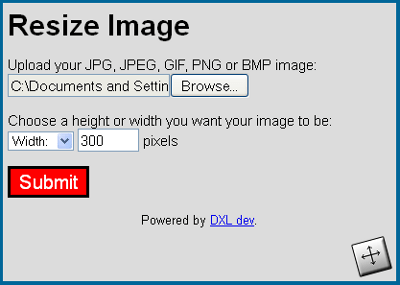 Plus, pic resize allows you to add photo effects and save images as JPEG, PNG, GIF or BMP. Pros: Photo effects, batch picture resize mode. Photosize is a free and really easy tool for image compression. Just choose an image, set a size and resize your photo. Pros: As easy as an online resizer can be. Reshade shrinks and crops images from your PC or website. 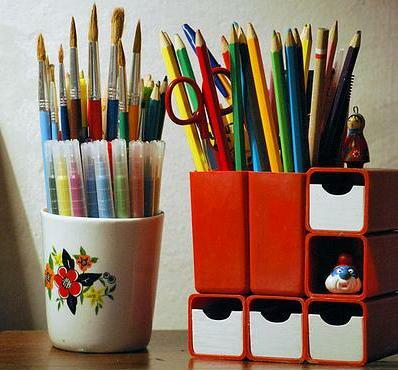 After resizing, you can save photo onto computer or publish it to Facebook, Twitter or your blog. Pros: Fast, easy app with many image sharing methods. Cons: No “Download” button. To save a picture onto PC, you need to click on it with the right mouse button and use “Save as” feature. 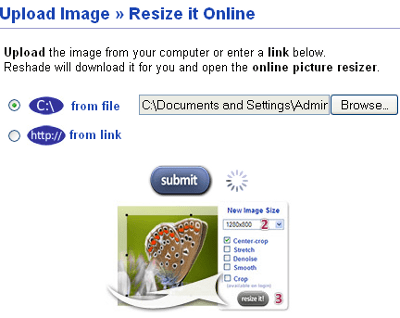 Resize 2 Mail is a simple online image resizer that compresses your photos. 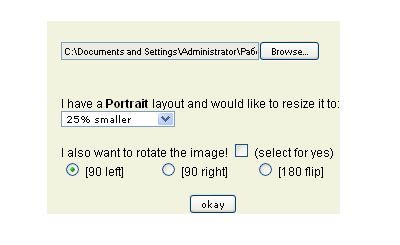 Here you can choose image proportions: landscape or portrait, select a size from ready-made templates and rotate your image if needed. 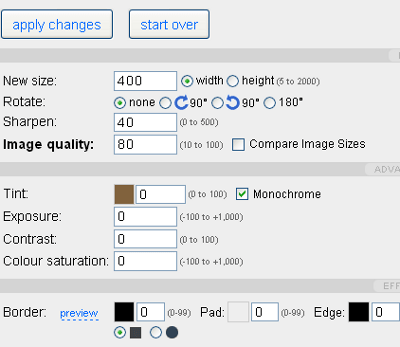 Pros: Picture size templates save your time on image editing. Resize 2 Mail step by step structure is easy to understand. Cons: The tool works only with GIF and JPEG image formats. Resize 2 Mail is not suitable for PNG files. Resize Your Image helps crop images quickly. It does not compress images. However, the tool is simple and good for cropping. Cons: Does not allow compressing pictures. 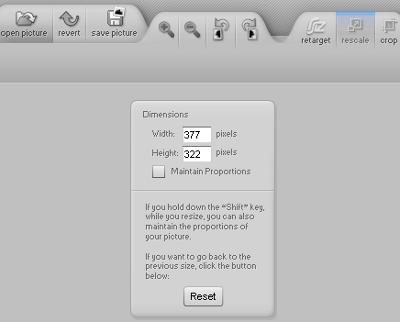 Resize.it implies that you pick up image type – landscape, portrait, add photo, dimensions and resize it. Pros: A good user-friendly application. Cons: Too long step by step resize option choice. 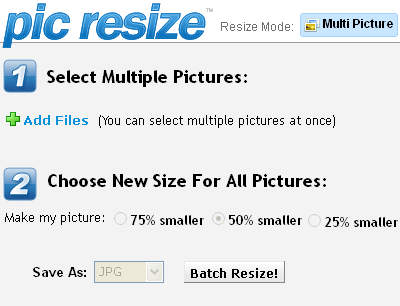 Resizr resizes different photo file types. Besides, it enables you to rotate, crop, change image brightness and reduce noise. Pros: Lots of advanced features like image editing, photo effects, image quality correction options. Cons: To save images fast, you have to pay a fee. Rsizr is a free flash-based online photo resizer. It crops and compresses images. Pros: Free and easy tool to edit images online. Cons: Rsizr interface is a bit dark. Shrink Pictures is a good way to resize images fast. Select size, apply effects and resize your photo. Cons: Saves images as JPG only. 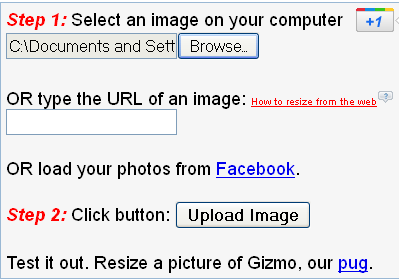 Web Resizer is a free tool to shrink photos online. There are additional image editing features such as contrast, color and photo frame adjustments. Pros: Free web app with cool photo editing techniques. With the Online Picture Resizer high quality engine, you may also crop and rotate images, apply Text-Over-Image or effects such as grayscale, sepia and invert.